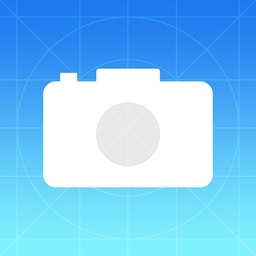 The app includes a neutral density/shutter calculator. 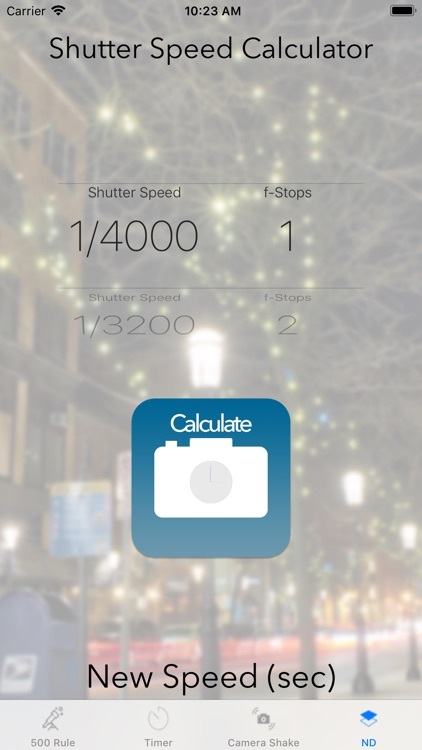 The calculator built into the app calculates adjusted shutter speeds based on a benchmark shutter speed and user selected f-stop compensation, say for using Neutral Density filters. For example, if you've setup your camera and tripod and figured the correct shutter speed, but need to compensate for increased shutter speed due to Neutral Density filters or other changes, you may have struggled to perform the calculation. The formula isn't the easiest to remember, and certainly not easy to do on a standard calculator. This calculator does it for you. 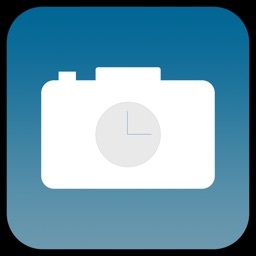 The timer is useful for photographers wanting to know how much time is remaining while they're capturing long exposure images. You can set a countdown in seconds from 900 seconds (15 minutes), or any time between 0 and 15 minutes. 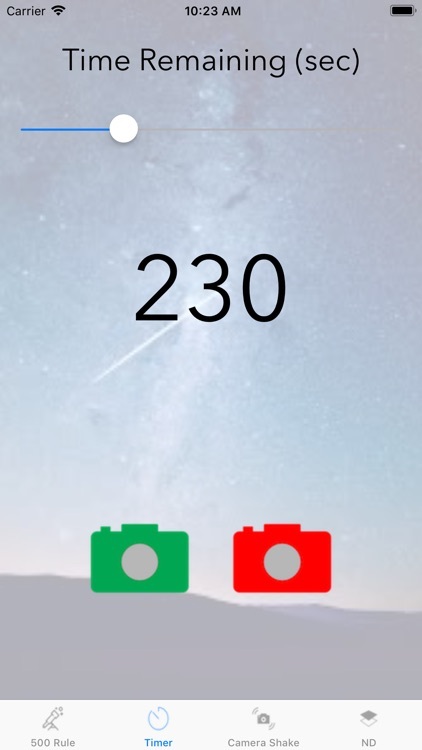 If you've ever been out taking photographs and set a long exposure, and wondered how much time you have left until the exposure will end, this is for you. 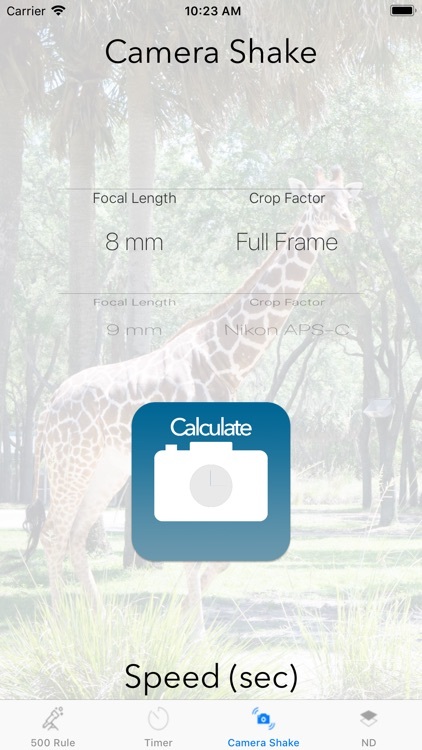 The camera shake calculator allows the user to calculate the slowest shutter speed based on their camera's crop factor, so this will work for photographers shooting full frame, general APS-C (Nikon, Pentax, etc. ), or Canon APS-C. 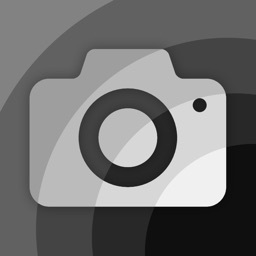 The calculator allows selection of a wide range of focal lengths, then puts the two variables together to calculate the correct shutter speed to avoid motion blur. This is especially useful for telephoto shots. 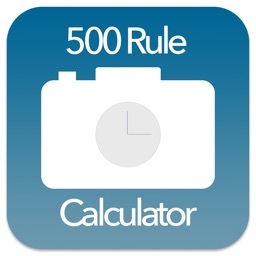 The 500 Rule Calculator is a useful tool for photographers who need to calculate proper exposure time for star photography and avoiding unnecessary light trails. 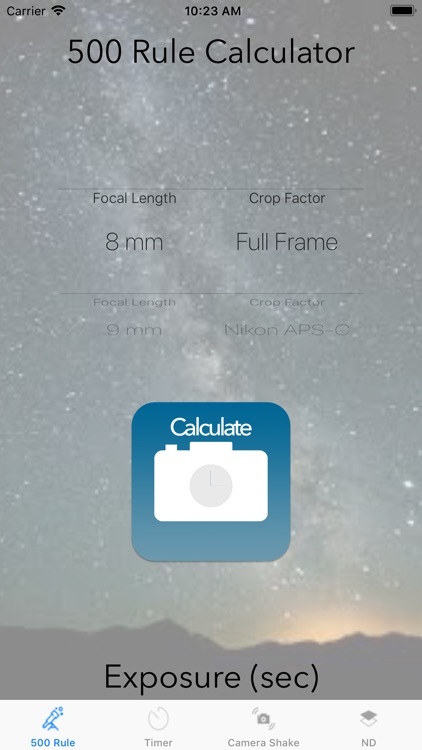 The calculator uses the 500 Rule, and allows the user to select their camera's crop factor, so this will work for photographers shooting full frame, general APS-C (Nikon, Pentax, etc. ), or Canon APS-C. The 500 Rule Calculator also allows the user to select from a wide variety of standard focal lengths, and get the time in seconds for the right shot. 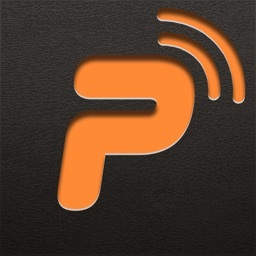 4 apps in one, all useful for photographers!